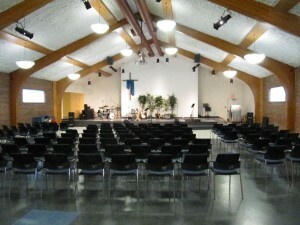 Space in the church is available for rent for functions by the public. Rates vary depending on function and nature of the organization (non profit groups etc). If set-up is required for your event, a caretaker fee will be charged, and any use of the kitchen requires clean up done by the renting party. for more information please call the church at (204) 257-0678.